Best ICD-10-PCS Review On The Market? Our ICD-10-PCS Review Blitz videos provide a succinct and thorough explanation of Procedure Coding Systems that will help you bring your skills up to speed for your current or upcoming career. 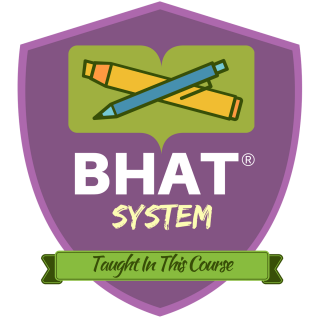 In addition to the ICD-10-PCS Review Blitz videos, we also provide access to Mind Maps, Decision Trees, Flash Cards and Study Tables. So are we the best ICD-10-PCS Review on the market? We certainly think so. And after comparing our value-packed ‘extras' and price, we're certain you will too. We've also included access to ICD-10-PCS Decision Trees that will make it much easier to pick the correct ICD-10-PCS code. We think this is a pretty big deal that will make your job much easier. Are you a Flash Card lover? Then we're going to be great friends! Along with the other great extras, we've also thrown in ICD-10-PCS Flash Cards so you can use good ‘ole fashioned study tactics to memorize the content. What are Study Tables? We don't want to spoil it but we will say this: they're fun! Think of them as reverse Flash Cards that can be shuffled on your screen. Our students love them and we hope you do, too. The Blitz reviews are designed to review key concepts and keep out the fluff. The CPC Review Blitz is our main review and covers coding concepts. The CIC Review Blitz add-on covers all the other exam competencies. 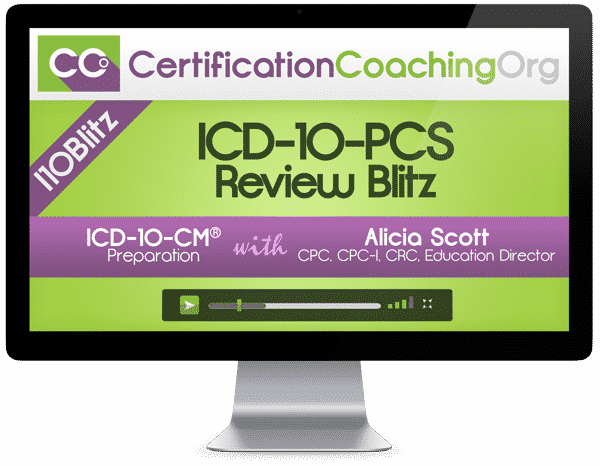 Invest In The ICD-10-PCS Review Blitz Today! Is there a textbook included for the ICD-10-PCS Review Blitz? No. Students will need to supply their own ICD-10-PCS manual.